Signs of the Times Apostolate Inc. was founded over 25 years ago to promote and spread heaven’s messages all around the world. We are comprised of a group of lay and religious workers whose primary objective is to live and spread Our Lady’s messages of prayer, fasting, faith, conversion and peace. 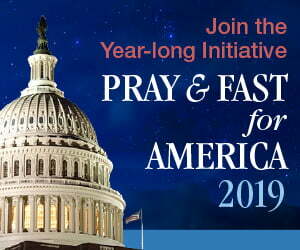 We are affiliated with the prayer movement 40 Days of Prayer and Fasting for Peace, as well as the International Week of Prayer and Fasting. We publish and distribute books and other media, and produce the magazine Signs and Wonders for Our Times. Welcome to Signs and Wonders for Our Times! Sign up for our free e-newsletter by filling out your email address in the upper right hand corner. Are you a member of our magazine? If not, NOW is the time to become a member. Visit our store and see our new books, DVD’s, CD’s and other great resources. Download digital back issues to share with friends and family. Purchase print back issues to share with friends and family. Stay up to date with the most current messages, prayers, and devotions in our world today.